I specialise in Criminal Legal Matters and Police Station Representation. 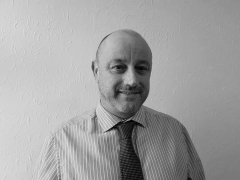 I have 20 years experience and have been with J W Hughes & Co for 10 Years. I enjoy my job and strive to get the best results for my clients. I have a great ability to communicate with my clients, quickly attaining their trust and confidence.